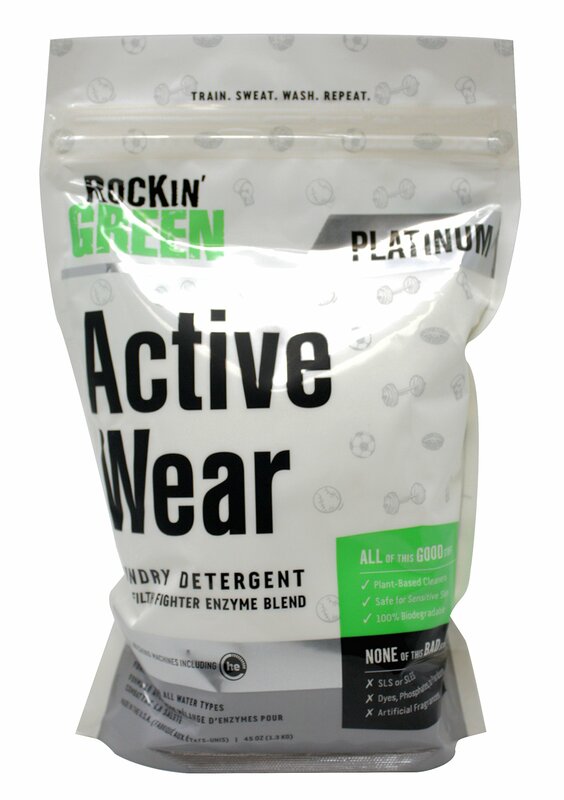 Rockin' Green Active wear detergent - IGX "...overflowing with foulmouthed ignorance." It even neutralizes nasty lacrosse pads. Also, gets the perma-stink out of synthetics. Is it also a whey protein blend? Looks like it. Are they edible like Tide pods? No, but you can snort it like cocaine without the high and much better hemorrhagic stripping of the mucus membranes.